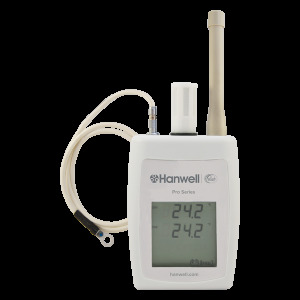 The Hanwell Pro ML4000RHT Series of radio transmitters provide an accurate humidity measurement and discreet design typically for heritage applications. Click on the individual products below for more information. 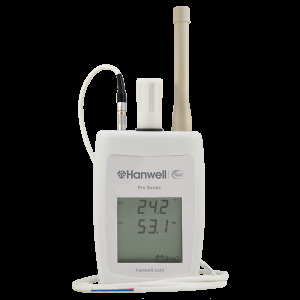 Part of the Hanwell Pro ML4000RHT Series, the ML4108 RH/T radio transmitter has fitted onboard RHT sensor and optional remote surface temperature probe. 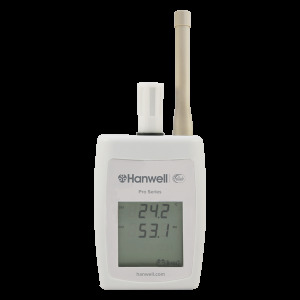 Part of the Hanwell Pro ML4000RHT Series, the ML4106 RH/T radio transmitter is our best selling unit fitted with onboard sensors. 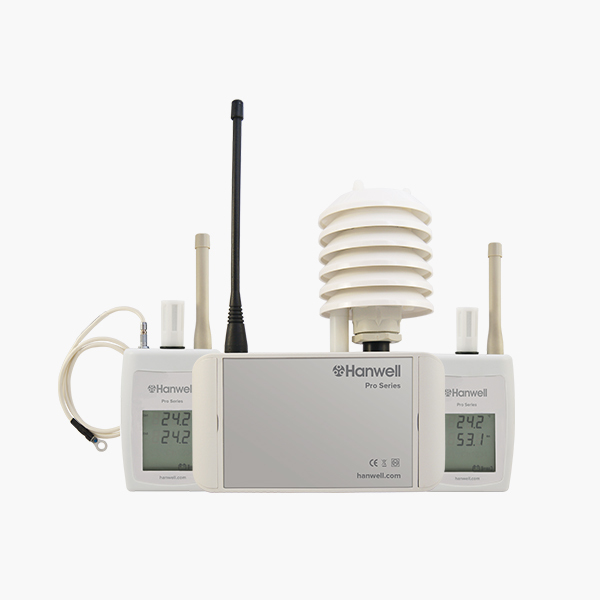 The ML4000RHT series of wireless humidity sensor units are well established as the most flexible humidity sensors on the market today. 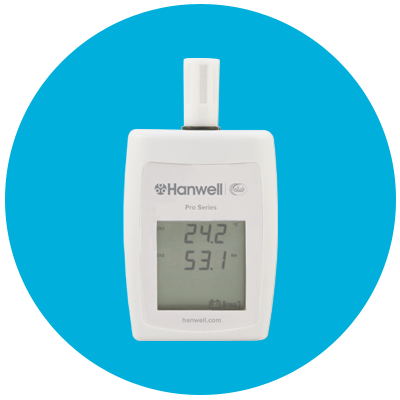 Each unit has been designed to be compatible with a wide range of temperature and humidity probes to provide accurate and reliable measurement specifically selected for conservation requirements. Additionally, depending on the format required by the user, temperature and humidity data can be wirelessly transmitted directly to a local PC for automatic and immediate notification and analysis.Most wireless devices include the logging facility to guarantee against data loss in the event of radio communication loss. The units are powered by a single 3.6 Volt AA Lithium battery, which can be replaced by the user as and when required. The battery life will be dependent on the method of data collection, but can last up to 3 years, with notification of when a change is required. 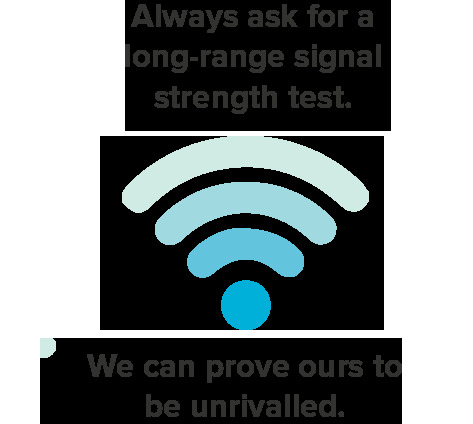 Frequency Options: A range of frequencies are available between 433-458MHz. Country specific regulations apply.